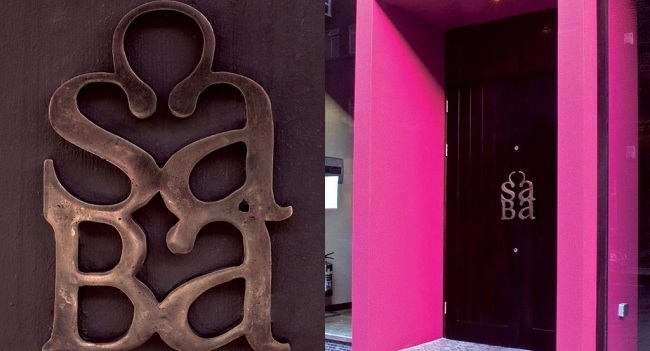 You cannot add "Experience the buzz at Saba Restaurant, Baggot Street with a 3 Course Dinner for Two people Plus 2 Cocktails for €60" to the cart because the product is out of stock. Saba (means happy meeting place) is an award-winning Thai and Vietnamese eatery and cocktail bar in Upper Baggot Street. Saba Upper Baggot Street is a Located at 22 Upper Baggot Street in Dublin 4 on the banks of the Grand canal beside the Aviva and RDS Stadium, It is situated on one of the city’s most​ beautiful Victorian street​s​ with lots of interesting shops, cafes, restaurants and many of Dublin’s most famous historic pubs. Saba’s kitchen is open from noon until late seven days a week, so whether you fancy a light lunch, dinner with wine or cocktails or weekend brunch, we are the perfect venue. Exclusively on TheTaste.ie​, Saba Baggot Street is offering you the chance to explore the flavours of Thailand and Vietnam with a 3 course meal, including one starter, a main dish, and a dessert, for two people plus a cocktail each for just €60 from our set Taste Experience Menu. – Overspend is paid directly to the restaurant. – A designated amount of vouchers only are accepted each night, Advance booking is essential and is subject to availability. – There are supplements on the Saba​ Signature​ Dishes.